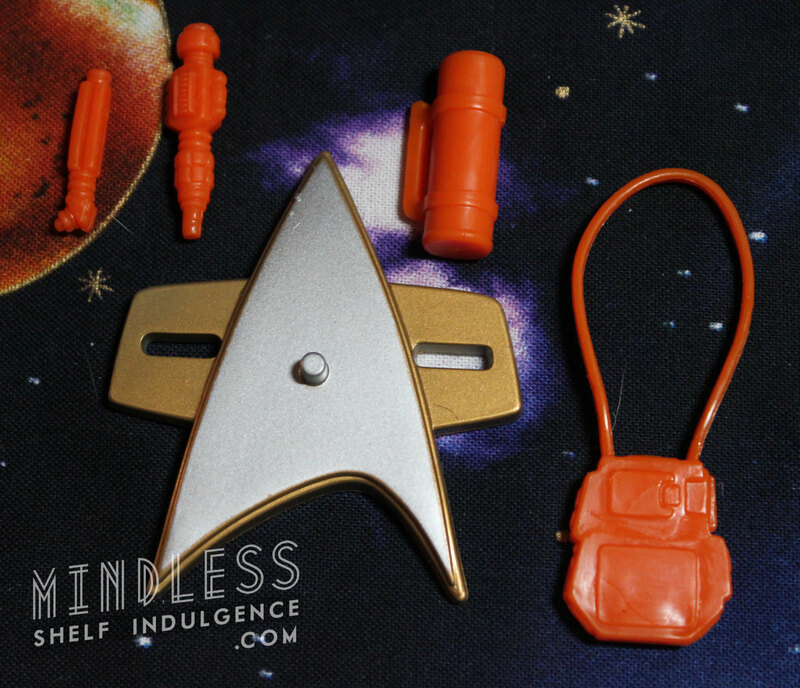 Dr. Crusher accompanied by orange medical accessories and a blank Generations base. 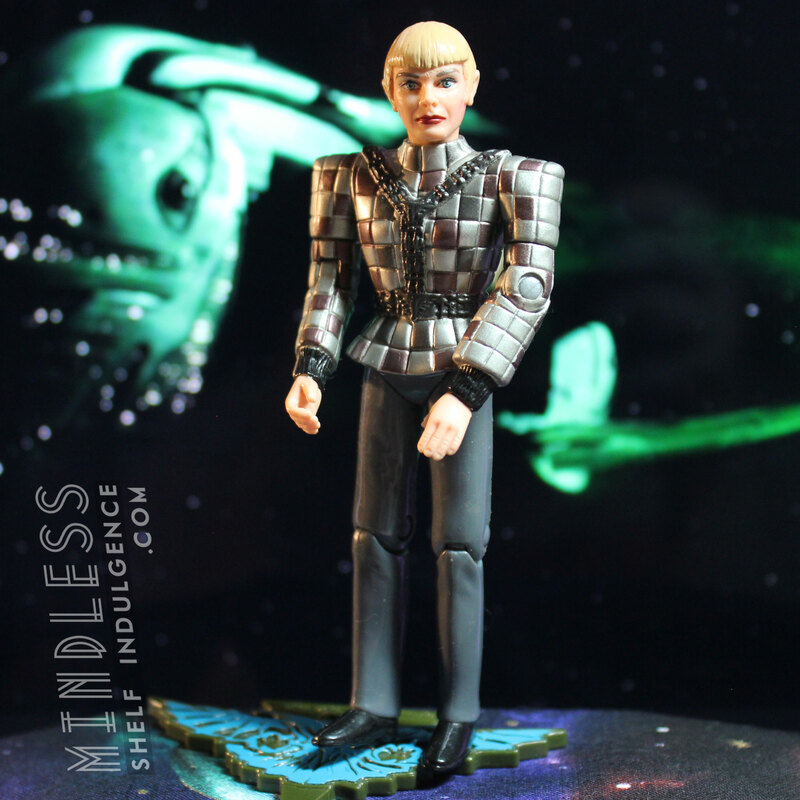 While there was an inaccurate figure in the Generations series for Dr. Crusher, this limited edition figure was released with reversed colors, and a primarily black suit – which she also never wore in Generations. This is actually similar to the uniform she wore in First Contact, despite the labeling on the package. 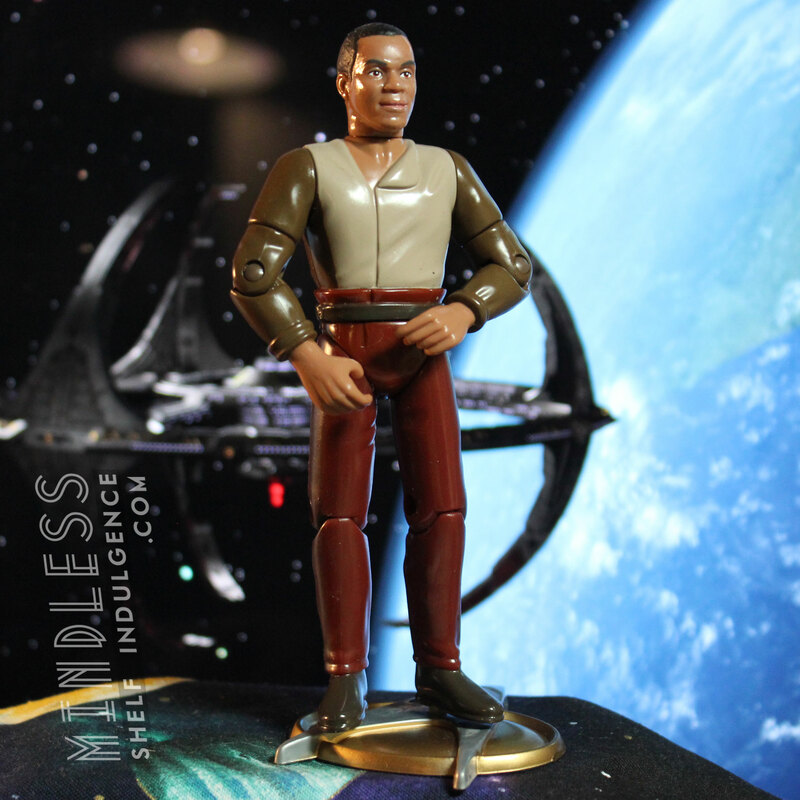 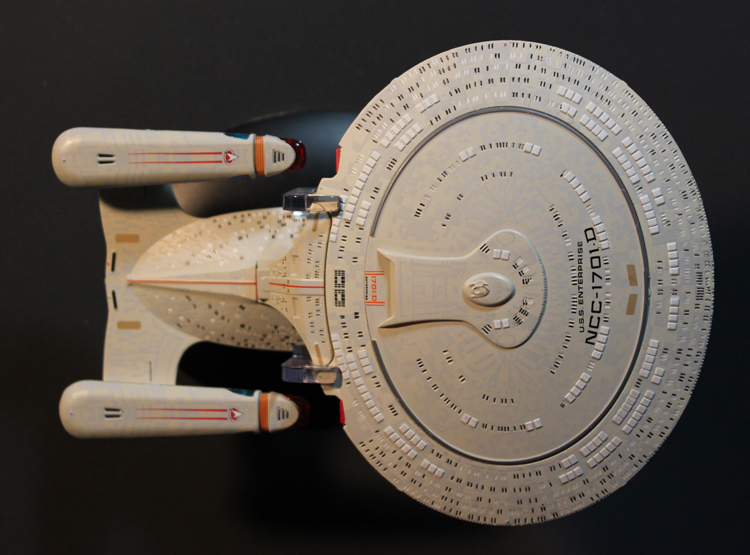 Most other First Contact figures were released in 6″ scale, with a few exceptions from the main crew released as Target exclusives.